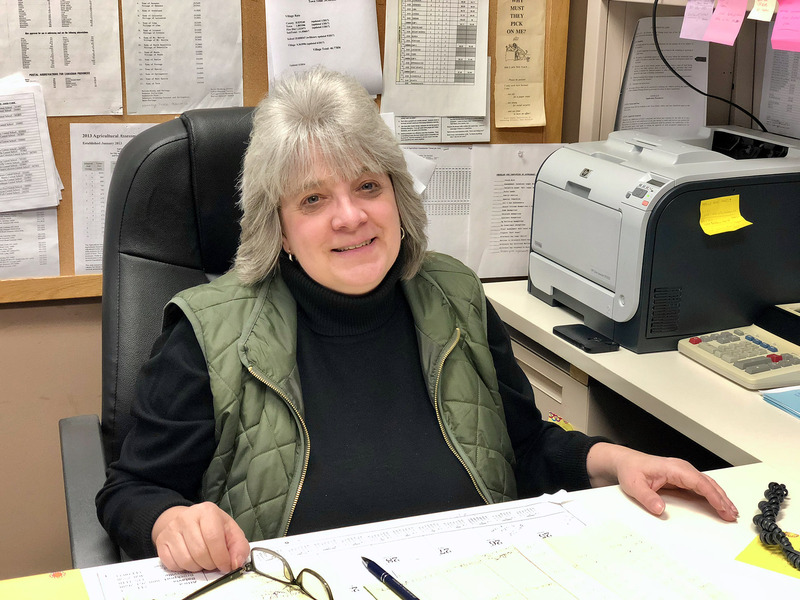 The Caledonia Town Assessor is appointed by the Town Board, must attain New York State certification and serves a six-year term. The Office of the Assessor is regulated by the NYS Real Property Tax Law (RPTL) and the Office of Real Property Services (ORPS). The responsibility of this office is to estimate the value of real property within the Town boundaries. The value is then converted into an assessment, which is one component in the computation of real property tax bills. The Town of Caledonia is the designated assessing authority for the Town and Village of Caledonia and for the school districts for Town of Caledonia properties. The Town of Caledonia assesses at 100% of market value. The Assessor’s office is also responsible for processing all real property exemptions. There is also a Board of Assessment Review which meets once a year on Grievance Day according to a State dictated schedule.